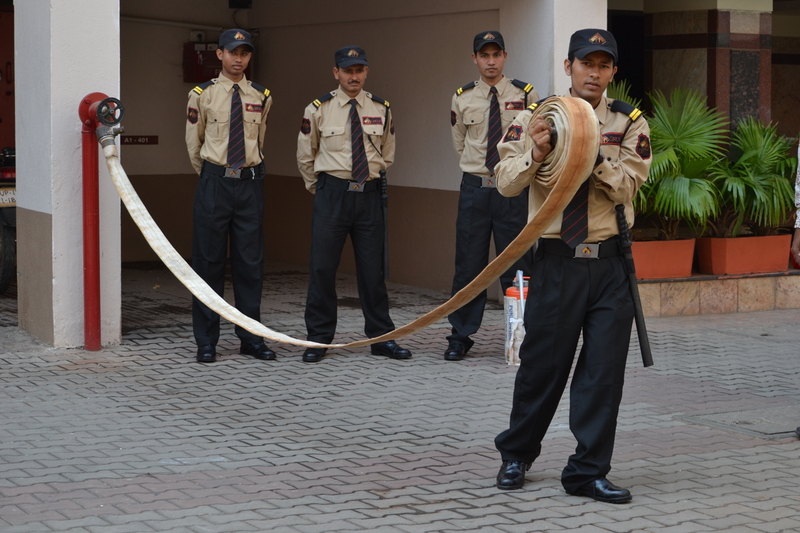 Topgun Services,Pune is a Renowned Security Guard Service Provider in Pune. 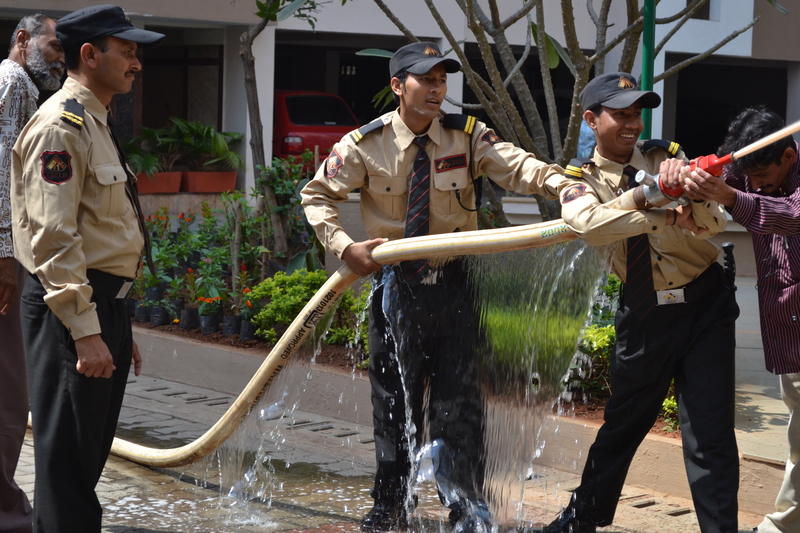 Handling a Employee Team of 1500+ by highly Proficient Ex-army Men and Dynamic Management Professionals. 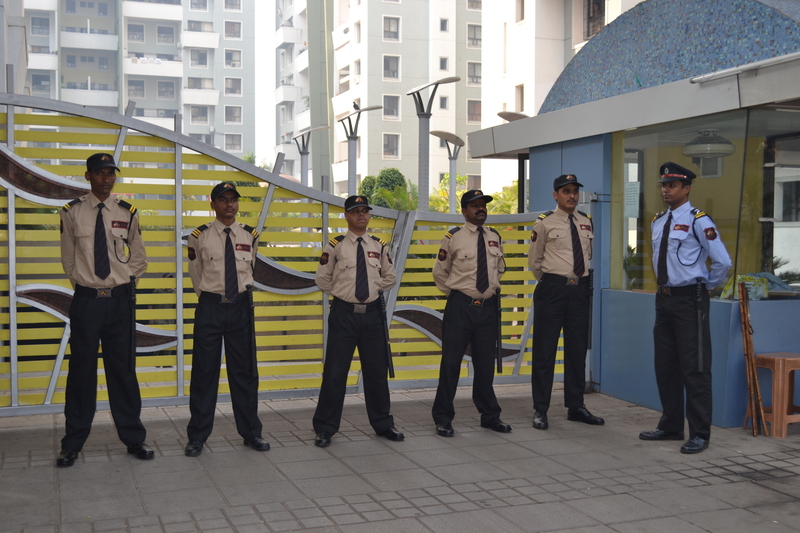 The company has grown by Leaps and Bounds.We Provide Top Quality & Trustable Security Services in Pune and Housekeeping Services in Pune. Topgun Services understanding its client’s requirements and implementing solutions by considering the Costs and Schedules. 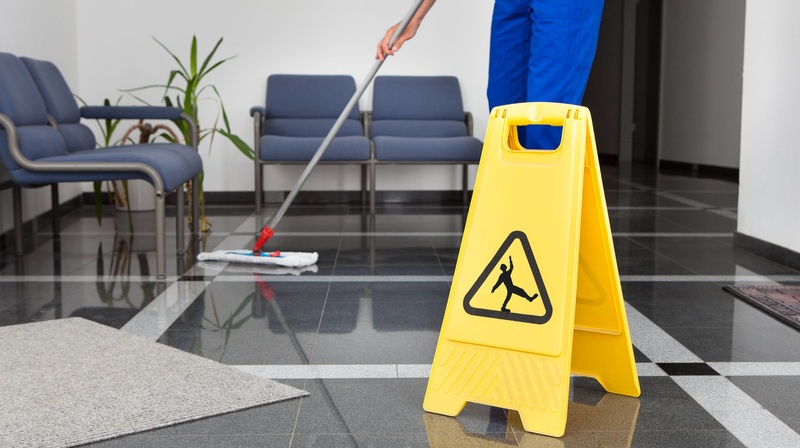 The Company has branched out into Housekeeping Services in Pune. It is setting new benchmarks in this segment by redefining the process by delivering excellence consistently. Our clientele boasts of Central Government Establishments and well-known names from the IT, Industrial and Educational Sectors & Societies. 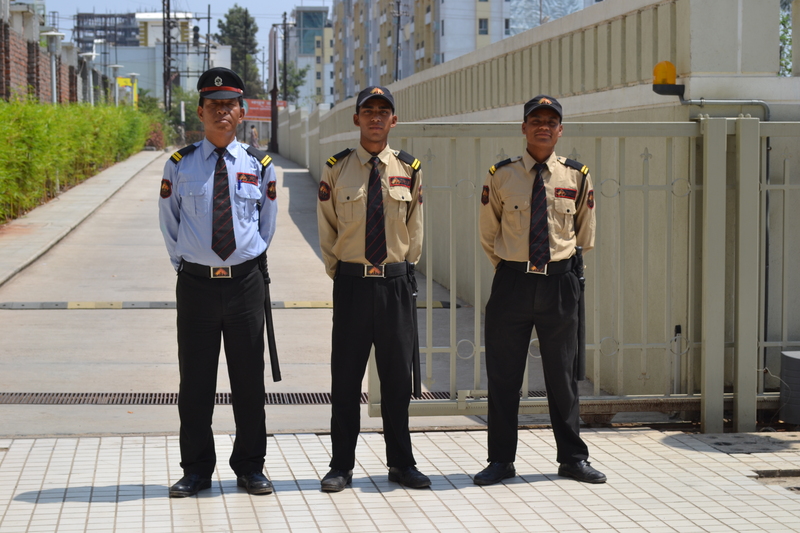 Our vision is to provide Smart, Cost Effective and International Quality Security / Housekeeping Solutions and Services to Industrial, IT, Corporate & Residential sectors. We are focused on and Committed to Delivering Better Value to our clients’ through continuous Development and Innovative Application of Professional Skills. We Commit Ourselves to fully satisfy the needs of our clients through Comprehensive Design, Procurement, Security, Risk Management and Consulting Solutions. TOPGUN SERVICES shall become the Service Providers of choice for needs of customers in the Industrial, IT, Corporate & Residential sectors.